We’ve got sweet news for Ta-ku fans. 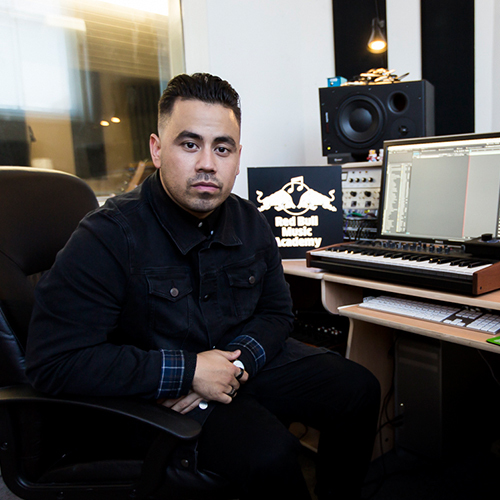 Red Bull Music Academy and Boiler Room Australia are teaming up for Chronicles 002, an artistic and musical event curated entirely by Ta-ku himself! His Boiler Room performance will accompany the release of his new EP ‘Songs To Make Up To’ and it will also mark the first live performance of the release. 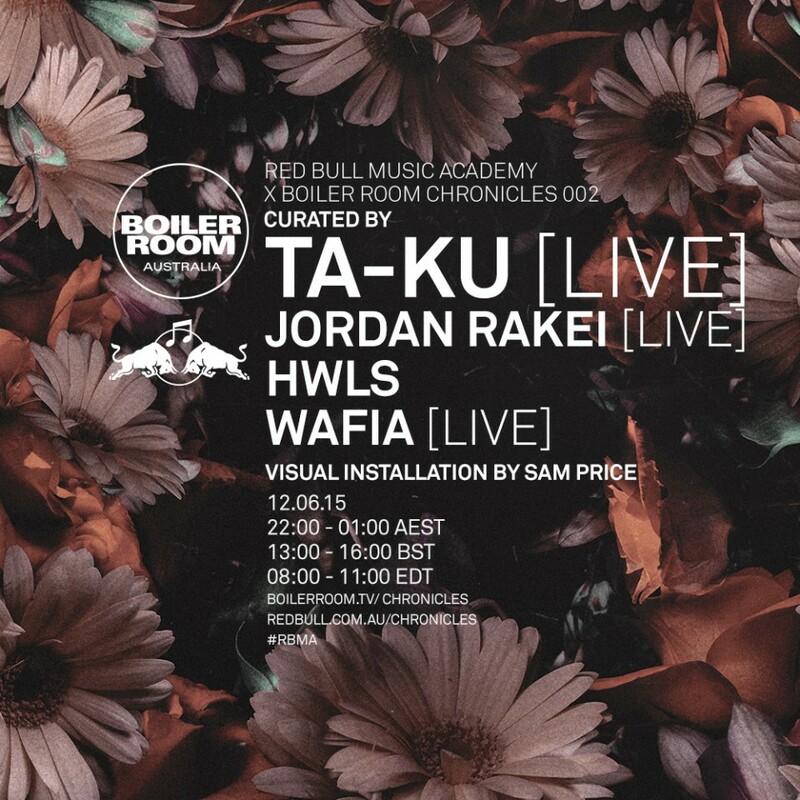 Ta-Ku will also be accompanied by live performances by Jordan Rakei and Wafia as well as a set from HWLS (Kit Pop and Ta-ku). The event will also feature and installation by visual artist and music producer Naik (aka Sam Price). Chronicles 002 will be broadcast live on boilerroom.tv on June 12 from 10pm-1am Australian eastern standard time. If you’re in Perth at the time, you will also have the chance to attend the event if you RSVP online now. Check out the trailer for the event above. If you need to pump yourself up for June 12, you can check out the DJ set Ta-Ku did for Boiler Room back in 2013.